Match Preview: The Ryhope Derby! We head to Meadow Park to play our neighbours Sunderland RCA for the third time this season tomorrow. Fresh off our first competitive Ryhope Derby victory in September, we could move ahead of our local rivals in Northern League Division with a win this weekend, albeit having played two fixtures more. Both teams come into this game on the back of poor midweek results in the Northern League Cup. We were knocked out with a 3-1 defeat to Whitley Bay where we were clearly second best after taking an early lead. Meanwhile, RCA were also knocked out by Stockton Town in a game that lacked any sort of spark. However, it is Colliery Welfare who head into this game with the best league form, winning three out of our last four. 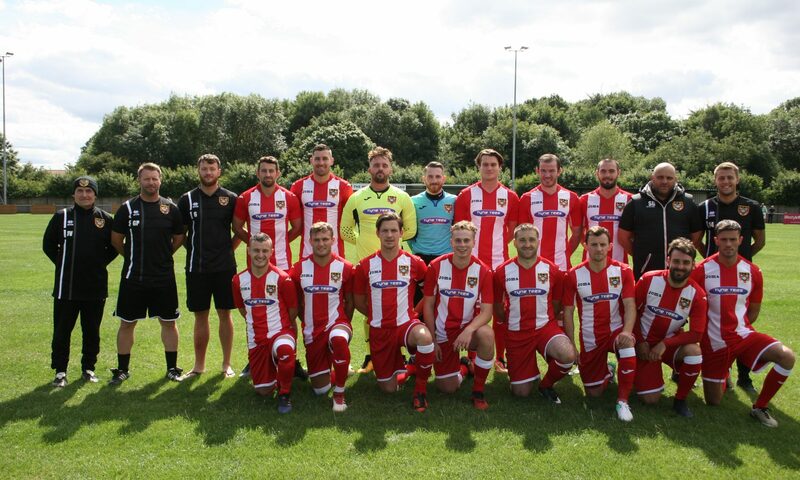 Sunderland RCA started the season fantastically, but have found themselves well out of form in the league, currently winless in their last five. Currently, they look unlikely to improve on their league campaign last season where they finished 4th. However, RCA have had some very strong cup runs. They are now into the last 32 of the Vase and the Second Round of the Durham Challenge Cup, playing West Auckland at home in both games. Meanwhile, we are left to focus on the league and try and better last season’s 11th place finish. If the weekend’s performance against Whitley Bay is anything to go by (and not midweek’s) we could rise the table by the end of the season. Our last trip to Meadow Park ended in a heavy defeat in the FA Cup extra preliminary round, RCA running out 5-2 winners. But we got payback in late September with a 3-1 league victory thanks to goals from Craig Ellison and a James Ellis double. Speaking on the derby after the defeat in midweek, manager Gary Pearson said: “We have to regroup and keep the player’s spirits high as the next game is Ryhope Derby. “We beat them at our place, we got hammered by them at their place in the cup, previous to that they’ve had the upper hand. As always there are plenty of familiar faces for both clubs, former Colliery Welfare manager Martin Swales having the likes of Kyle Davis, Greg Swansbury and Nathan O’Neill among other former CW players in his squad.